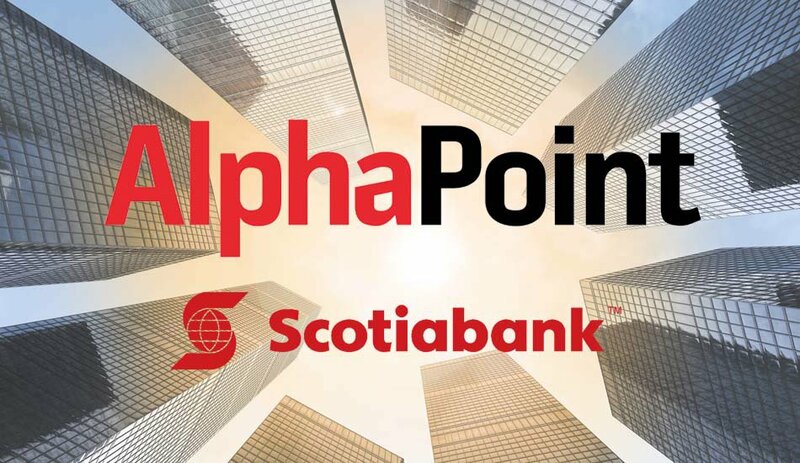 AlphaPoint, a fintech company specializing in blockchain technology, has completed a successful proof of technology with Scotiabank, an international bank headquartered in Toronto, Canada. Through the trial, Scotiabank sought to explore and evaluate how the AlphaPoint Distributed Ledger Platform could be leveraged internally across a range of use cases. When asked if AlphaPoint and Scotiabank were planning to further develop this project, Igor Telyatnikov, president and COO of AlphaPoint, told Bitcoin Magazine that he could not comment specifically on the next steps in the Scotiabank–AlphaPoint collaboration. He did however indicate that AlphaPoint is planning to reveal some additional news in the near future. As part of the multi-month project, trade reports were submitted upon deployment of the AlphaPoint Distributed Ledger Platform, which ran simultaneously on Microsoft’s Azure cloud and AlphaPoint hardware. In real-time, the blockchain network converted FIXML messages to smart contracts and created an immutable “single truth” across the entire network. 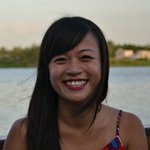 The Financial Information eXchange (FIX) is an industry protocol used for communicating securities information in specific electronic messages. This includes information such as getting quotes, market data and trade orders. With trillions of dollars traded annually on the Nasdaq alone, financial services entities are investing heavily in optimizing electronic trading to increase their speed in financial markets and reduce costs. Blockchain technology could help them save $8–12 billion per annum, including savings of up to 70 percent in reporting, 50 percent in post-trade and 50 percent in compliance, according to a study by Accenture and McLagan. “Distributed ledger technology enables institutions to rethink how data flows within their organizations,” Joe Ventura, founder and CEO of AlphaPoint, said in a statement. The AlphaPoint Distributed Ledger Platform allows firms to digitalize financial instruments on their proprietary distributed ledgers. 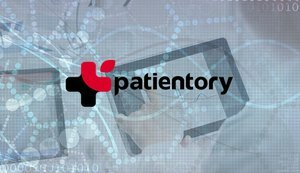 It rapidly creates trading venues for those assets and allows companies to manage pre-trade and post-trade workflows jointly with existing systems. The full-stack platform includes a number of features, such as integrated communication with legacy systems, high throughput, user-level access controls and deterministic smart contracts. Scotiabank’s partnership with AlphaPoint to trial distributed ledger technology is part of the bank’s broader desire to position itself ahead of rivals in fintech development. In January, it opened a 70,000 square foot Digital Factory in downtown Toronto to develop technology such as artificial intelligence and blockchain. The new facility is just one of a network of Digital Factories including sites in Mexico, Peru, Chile and Colombia serving as incubators for new products and services for the Canadian bank’s 23 million customers around the world. During the grand opening of the facility on January 26, Scotiabank demonstrated a new payment system that combines blockchain technology with biometric scanning. A quick hand swipe through a scanner allows employees in the Toronto Digital Factory to pay for food and beverages in the cafeteria. Shawn Rose, Scotiabank’s executive vice president of digital banking, told Reuters that the bank is in the process of filing a patent for that particular technology.